300 Hour Hatha Yoga Teacher Training will be live at Rishikesh Yog Sansthan Swargashram from 5th November to 1st December. 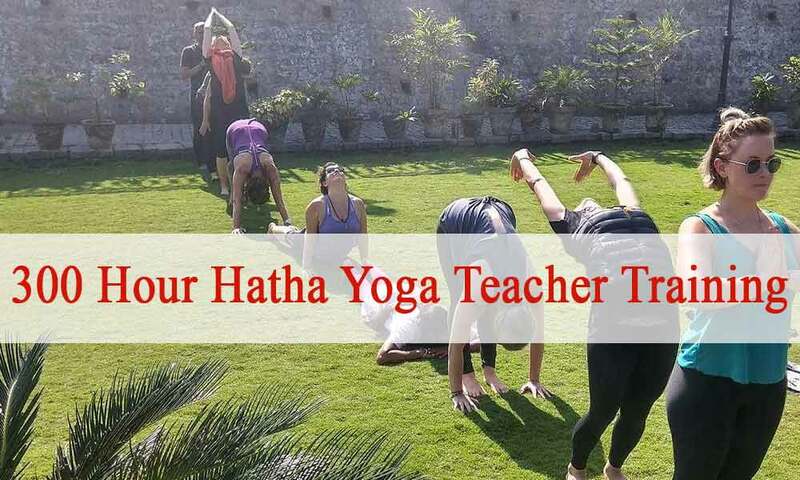 Residential 300 Hour Yoga Teacher Training Course in Rishikesh, India registered with the Yoga Alliance, USA. Here the 300 hour Yoga Teacher Training Course (TTC) will help the student in all directions of existence. The Advance Yoga Asana teaches how to utilize the body as a tool for life. This 300 Hour Yoga Teacher Training will be conducted from 05th November 2018 to 01 December 2018. Grab your seats at 8958017093 or rishikeshyogsansthan@gmail.com.